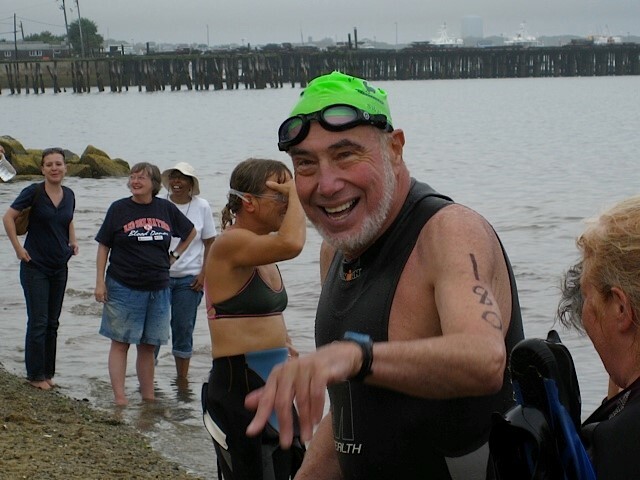 The Annual New Rochelle Tour de Shore Open Water 2K from the beach at Hudson Park is in memory of our friend and team mate, Dr. Art Figur, Athlete, Adventurer, Teacher, Healer. Warm-up / Check-in: 7:15A-8A. Course Outline and Safety Talk 8:10. 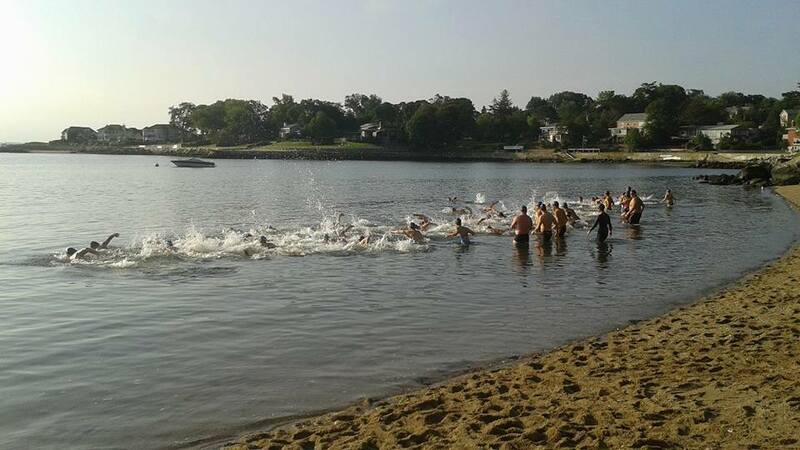 General Info: This will be a 2,000M “Out and Back” Swim from the Beach at Hudson Park. All Participants must be 18 Years or older. Wetsuits permitted. Warm-up will be allowed only after positive check-in and waiver signatures. Swim takes place rain or shine. Caps will be required and furnished. Course will be marked and guided by kayaks. Area will be protected by official boats. 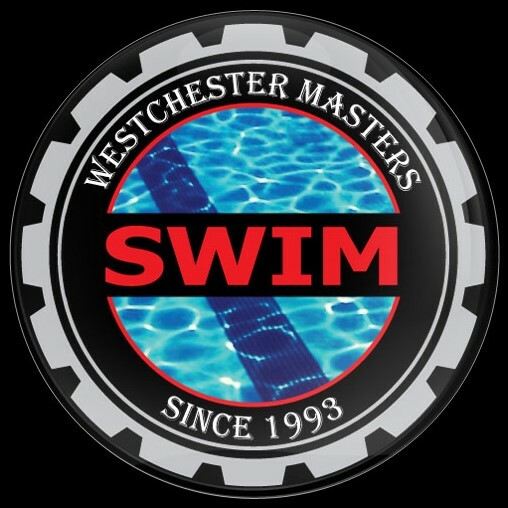 Swimmers must stay on course and complete the turn-around within 45 min. Race Director has the final authority to cancel the Swim in unlikely event of unsafe conditions. 18-24, 25-34, 35-44, 45-54, 55-64, 65-74, 75+ Special Award for first Male and Female.